More thought being put into “spreading out our titles over the next year”. 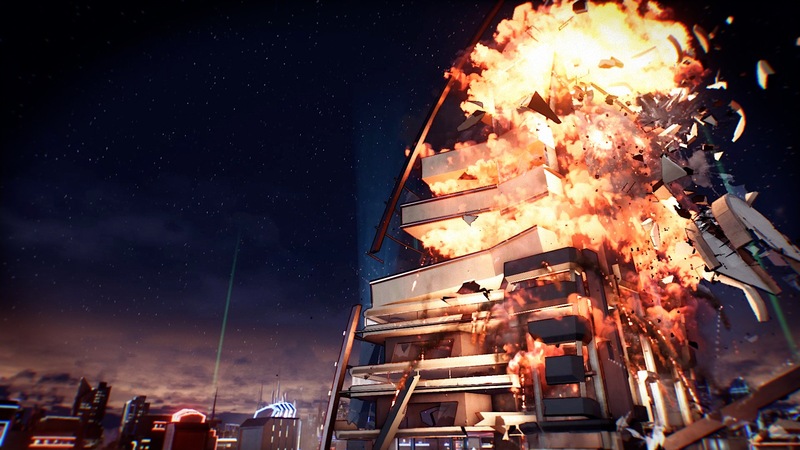 Reagent’s Crackdown 3 has been delayed into 2017 to allow for more polish but Microsoft isn’t sweating it too much. 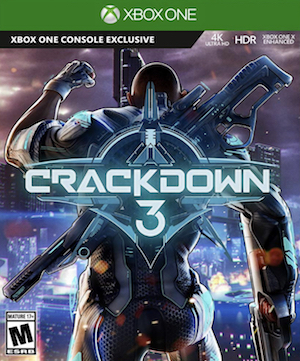 Xbox marketing manager Aaron Greenberg told the TXR Podcast that with so many games coming to Xbox One this year, the company would prefer if Crackdown 3 didn’t get lost in the shuffle. What are your thoughts on the same? Let us now in the comments below.